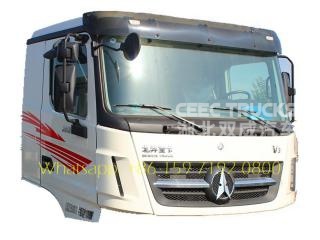 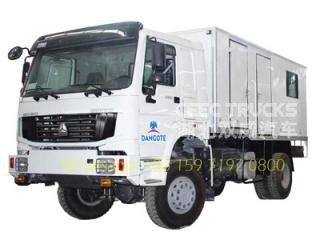 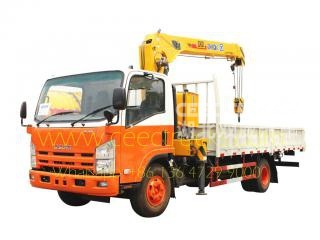 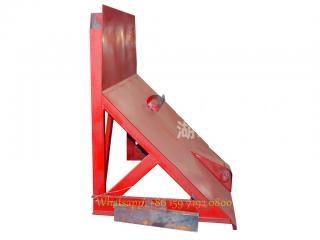 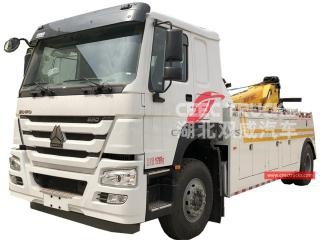 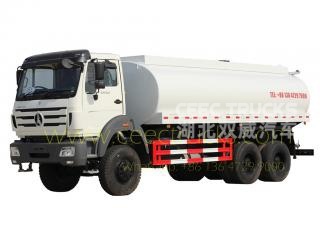 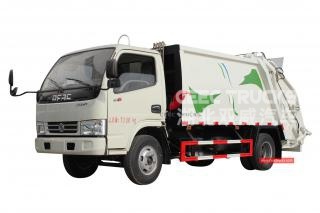 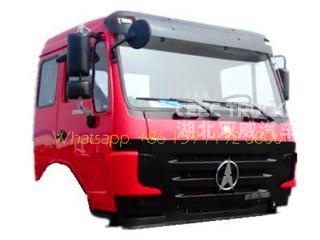 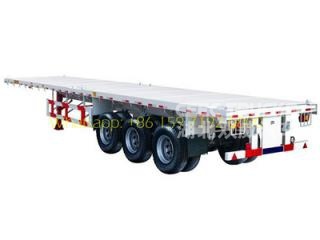 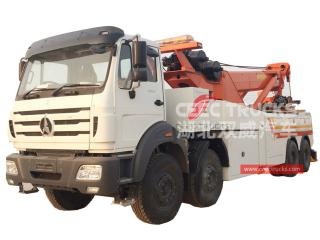 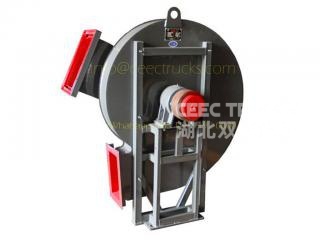 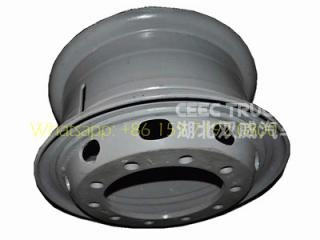 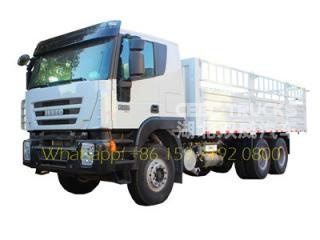 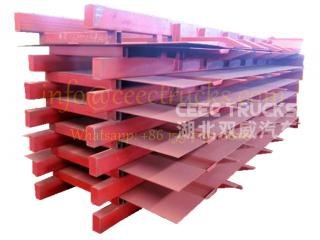 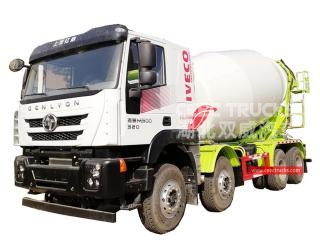 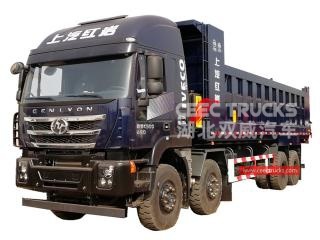 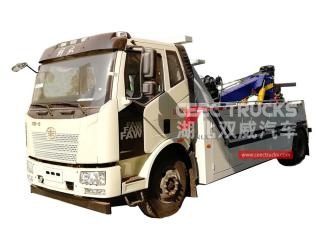 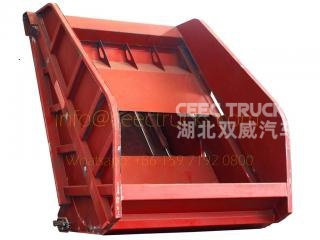 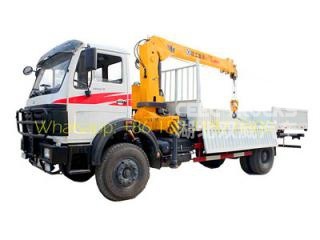 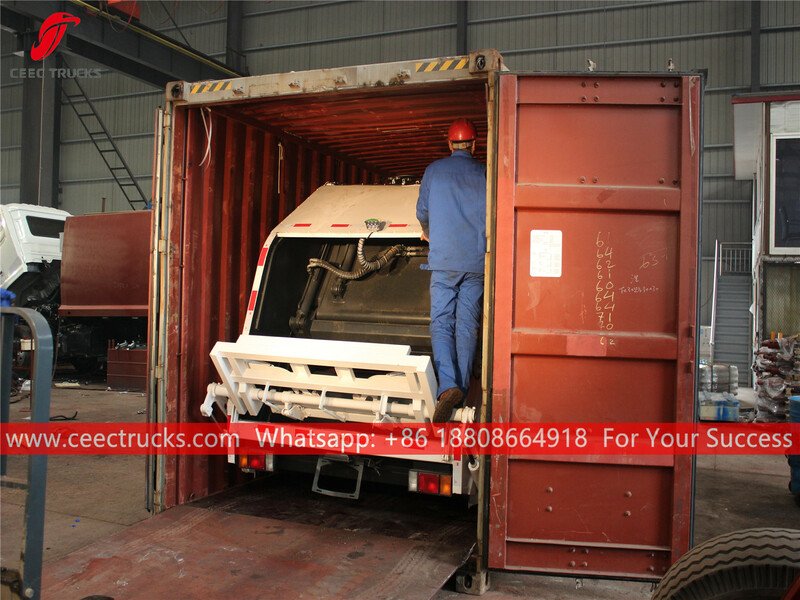 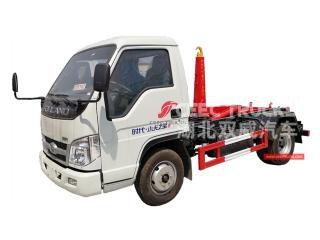 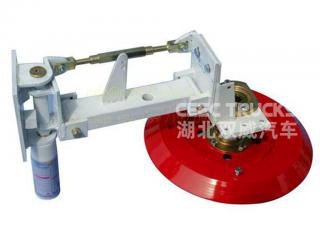 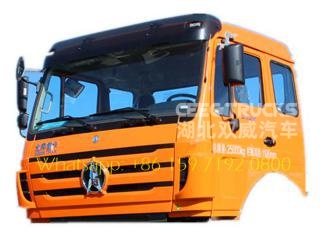 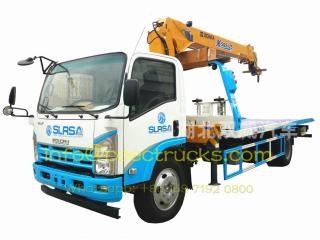 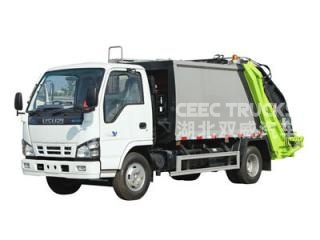 Garbage compactor truck Dongfeng (also called Garbage compressed truck, hydraulic pressing garbage truck, rear loading garbage truck, compactor garbage truck, trash compressor truck, back loading garbage compression truck, waste collection vehicle) is designed for daily rubbish transport in such living areas as all kinds of cities, large station, port and wharf, airpot, and densely-populated areas like industrial and mineral enterprises and military units. 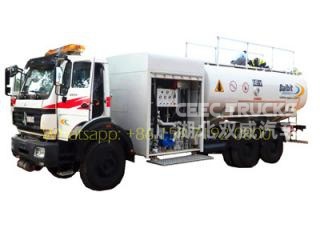 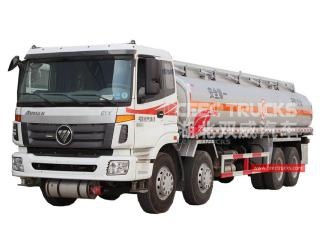 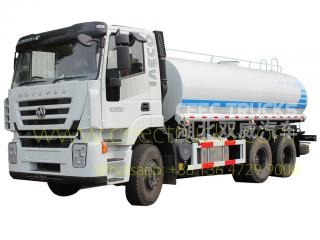 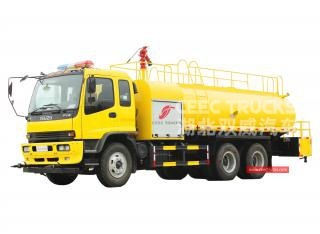 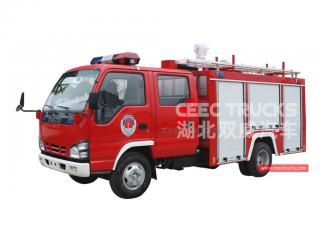 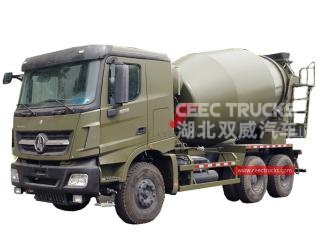 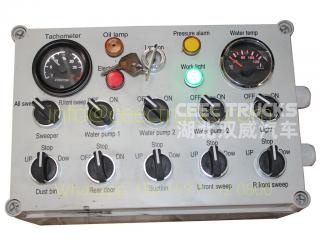 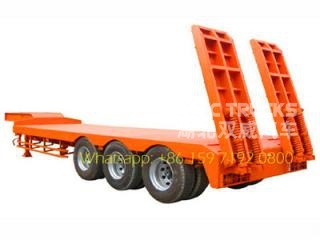 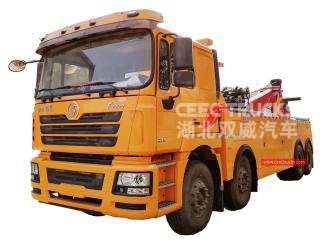 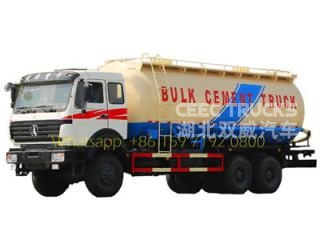 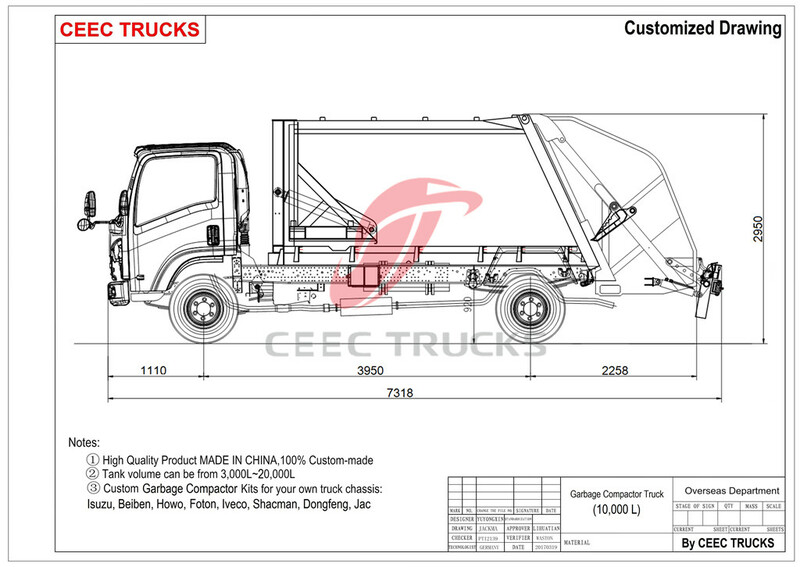 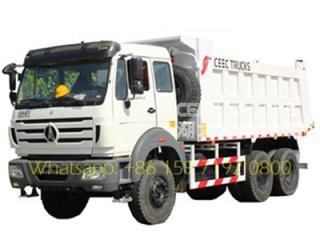 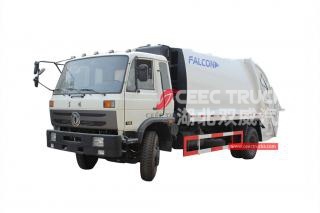 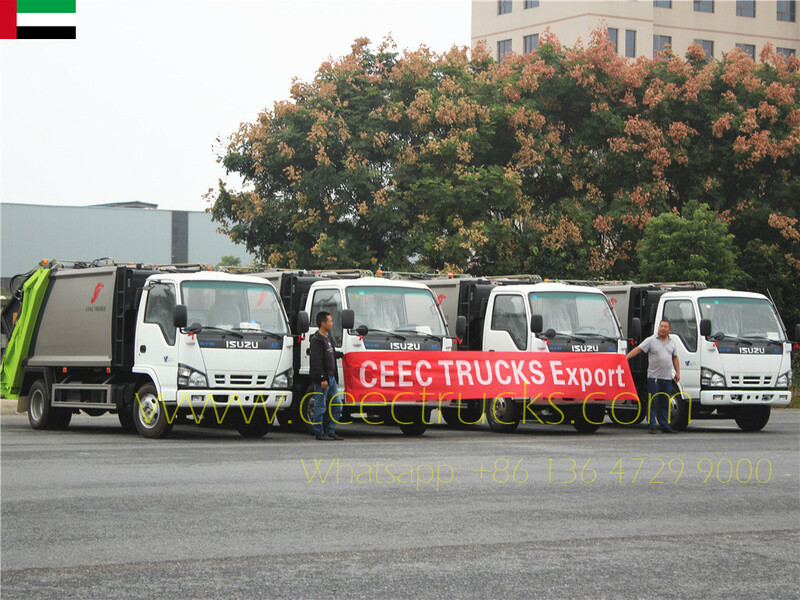 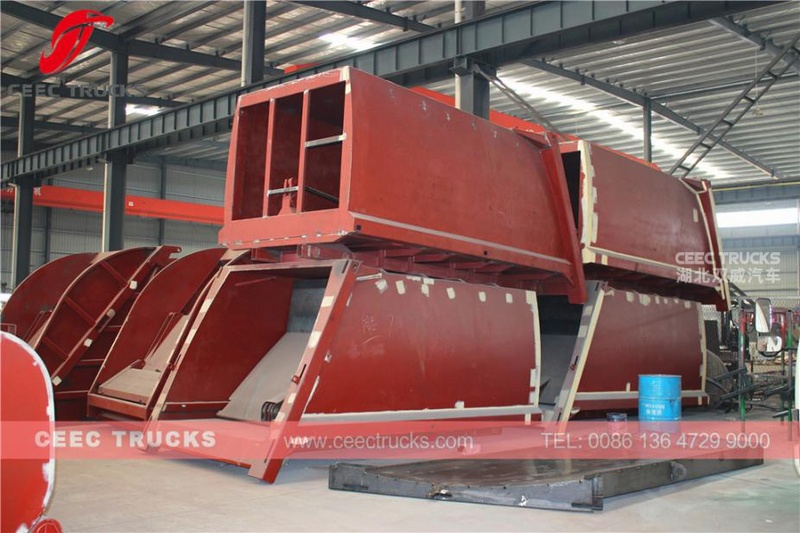 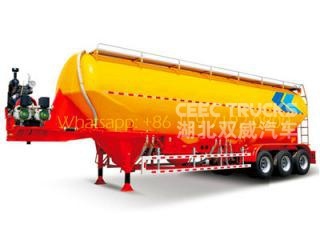 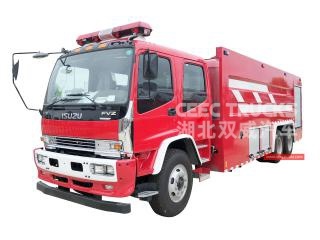 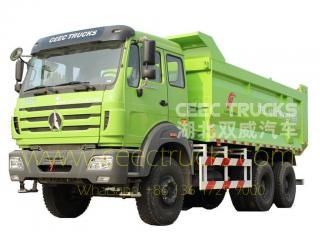 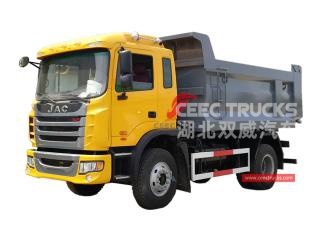 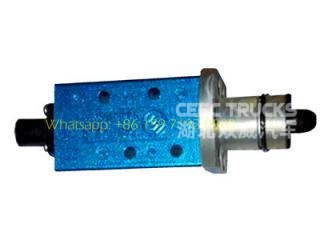 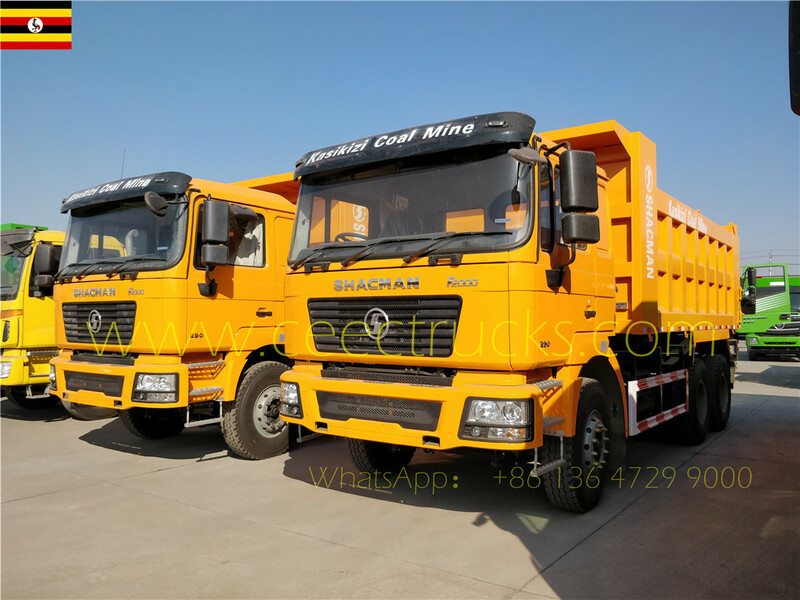 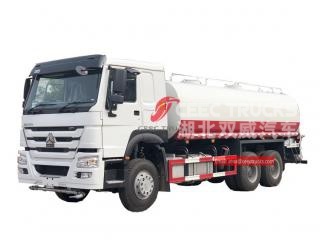 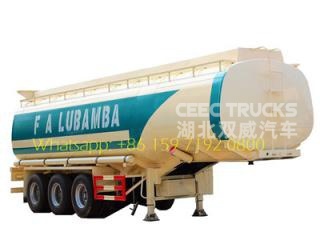 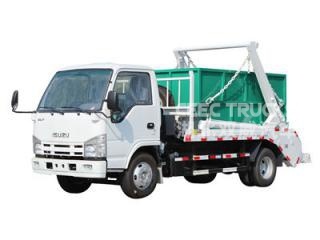 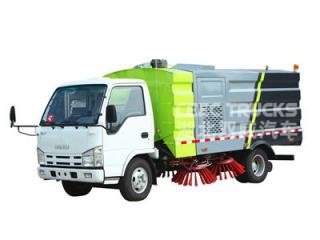 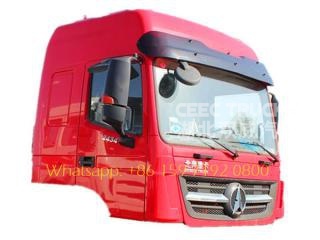 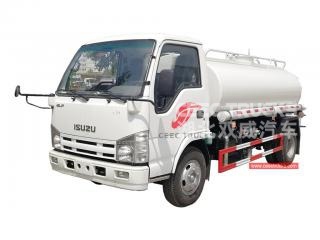 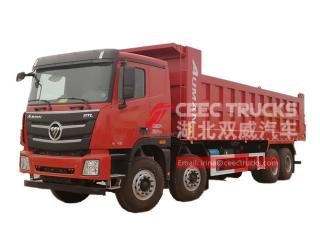 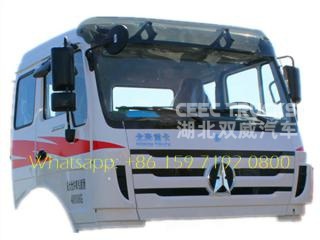 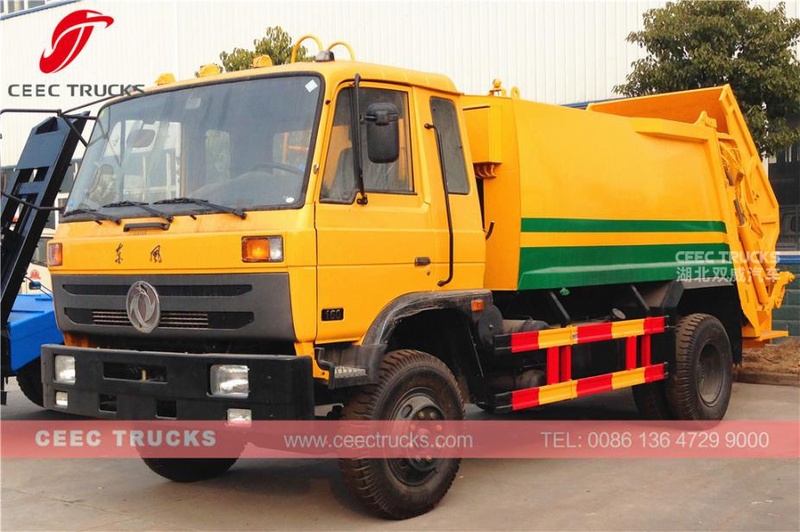 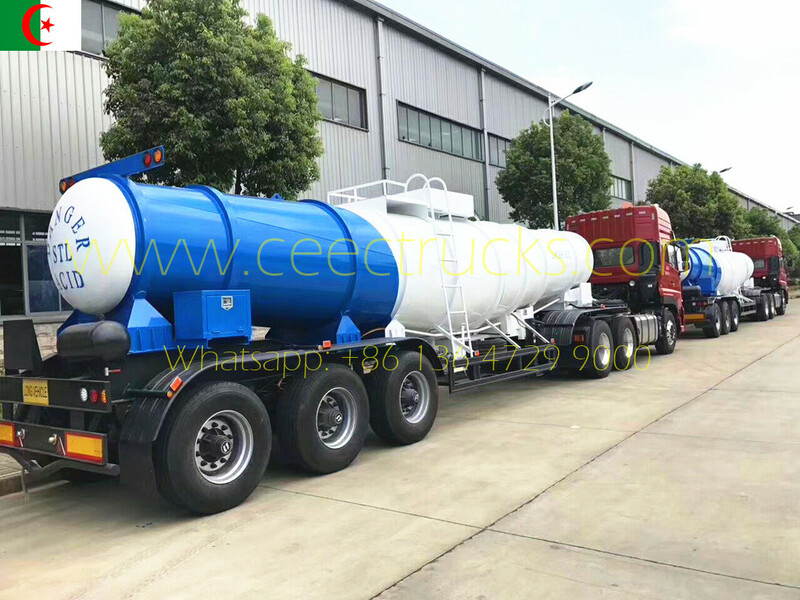 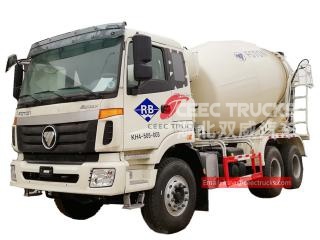 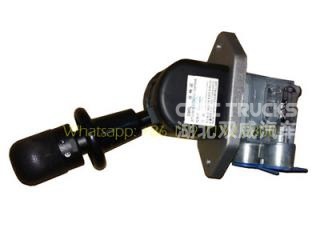 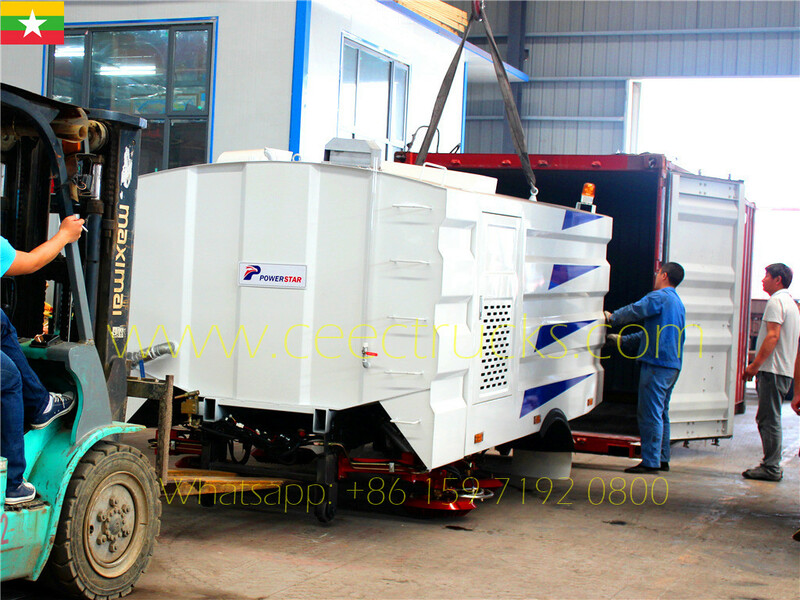 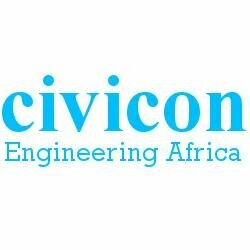 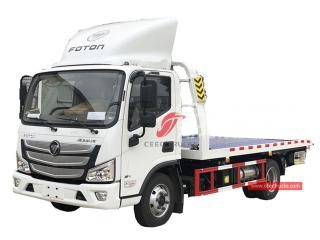 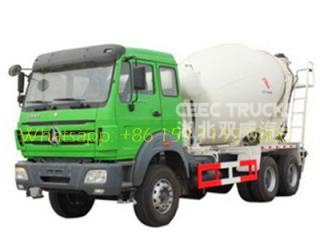 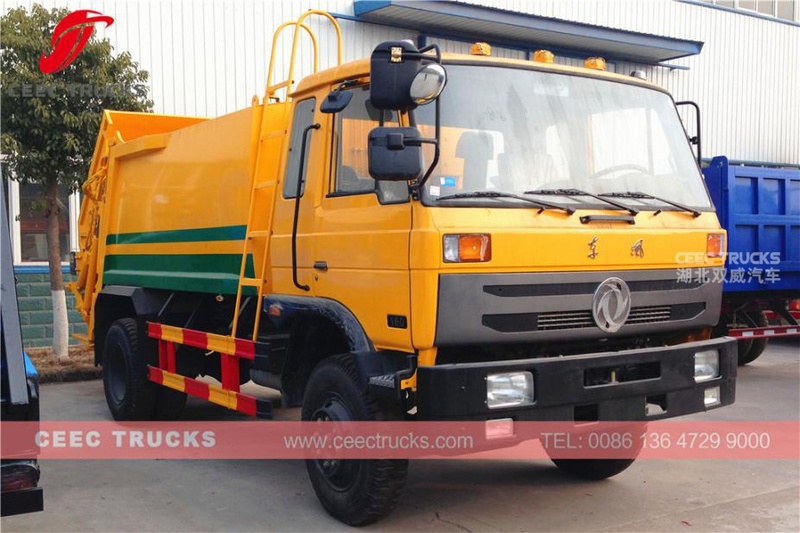 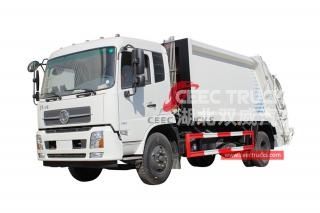 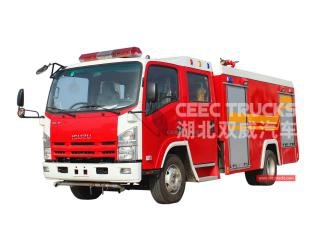 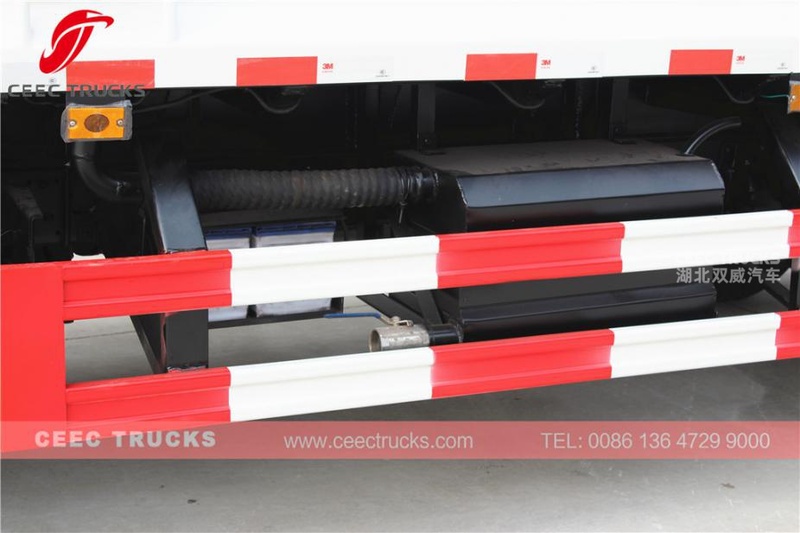 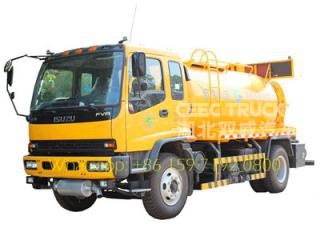 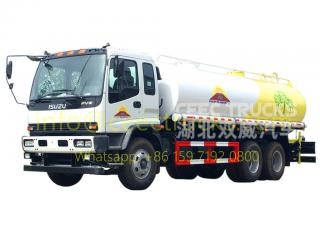 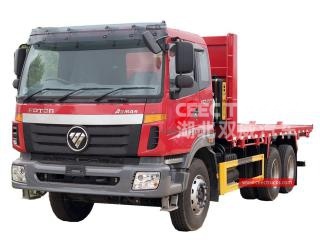 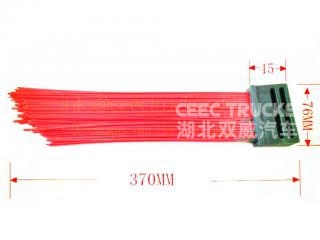 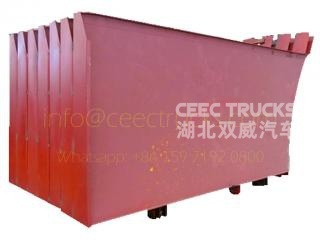 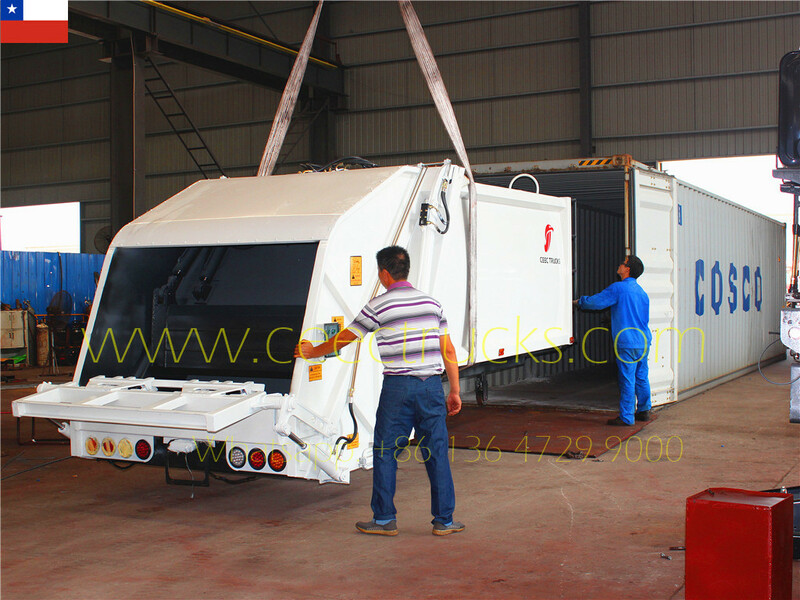 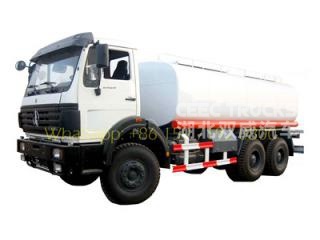 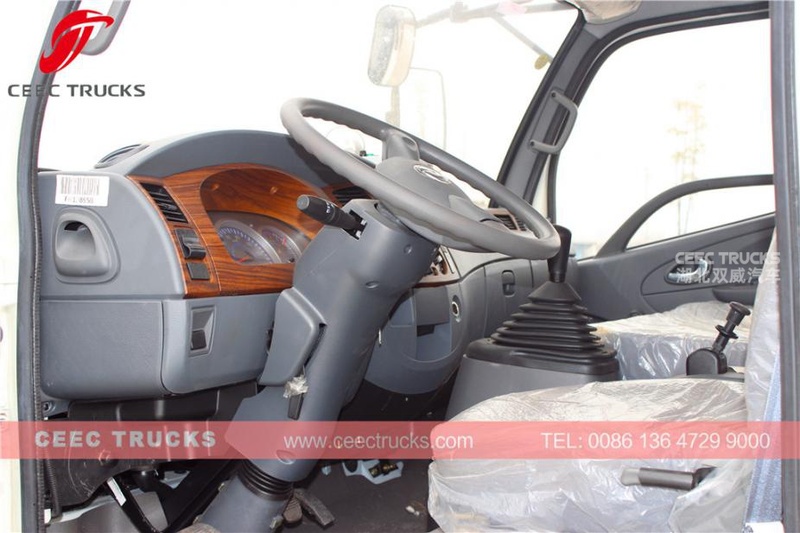 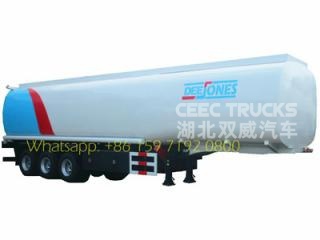 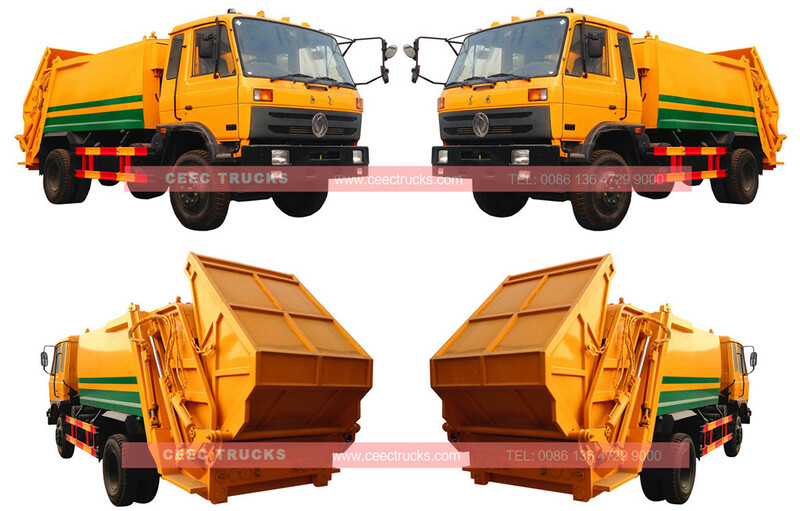 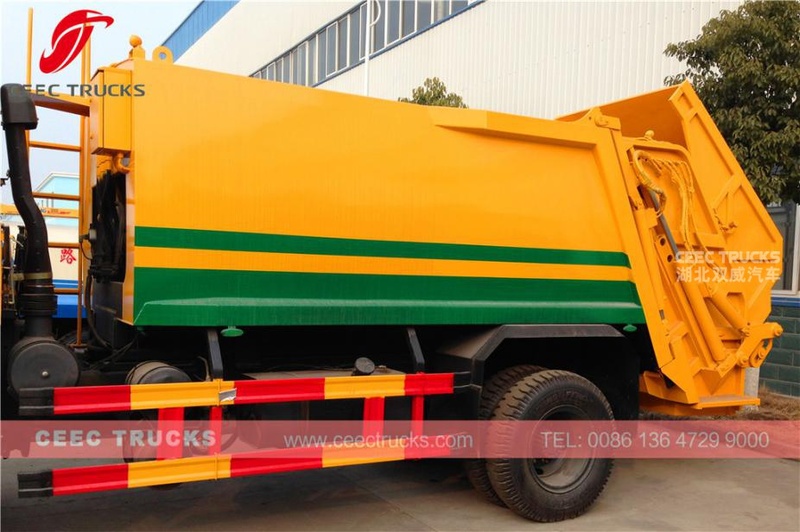 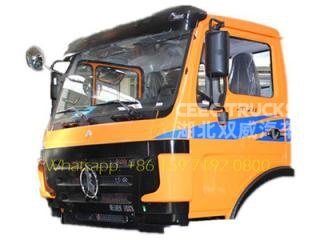 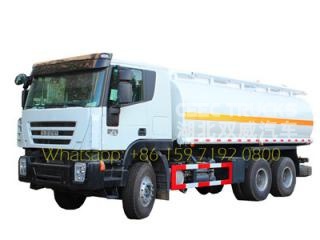 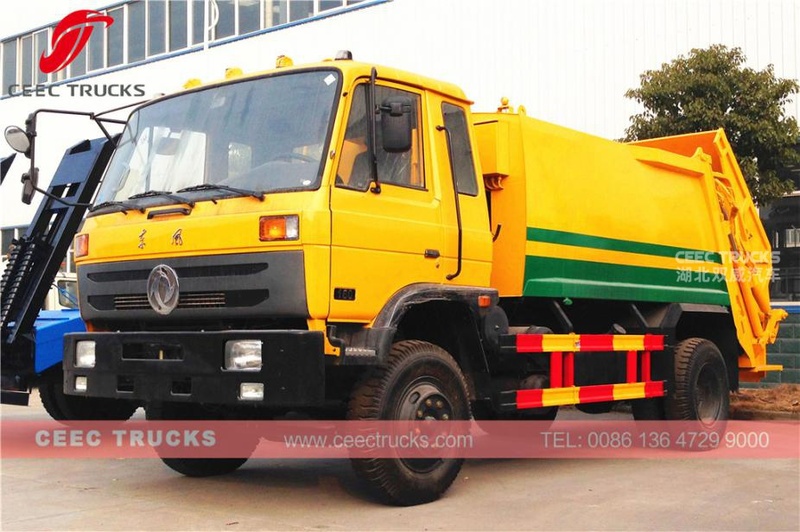 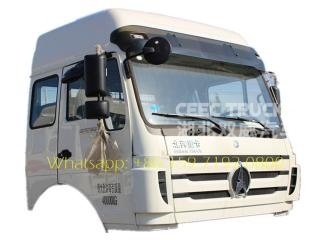 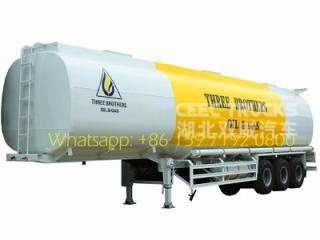 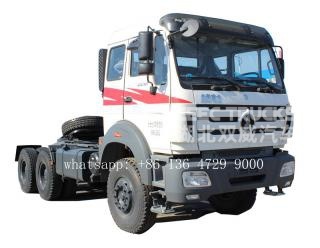 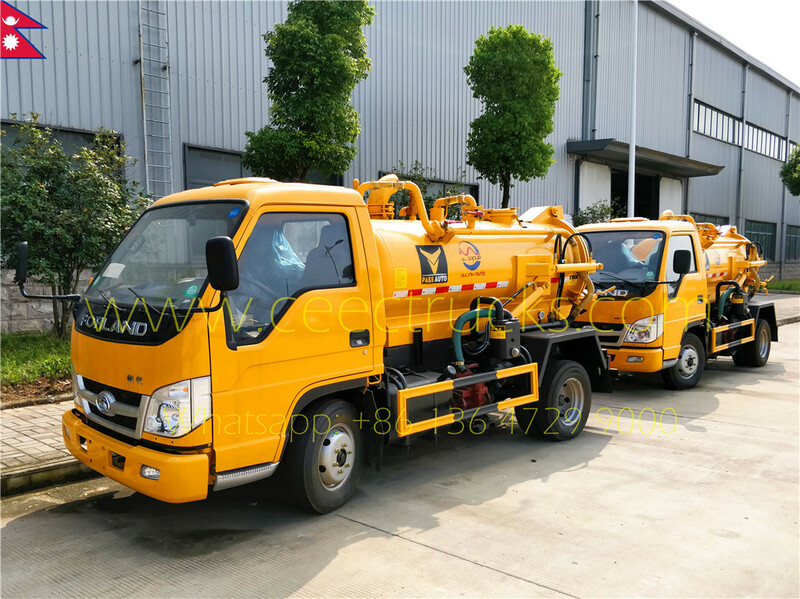 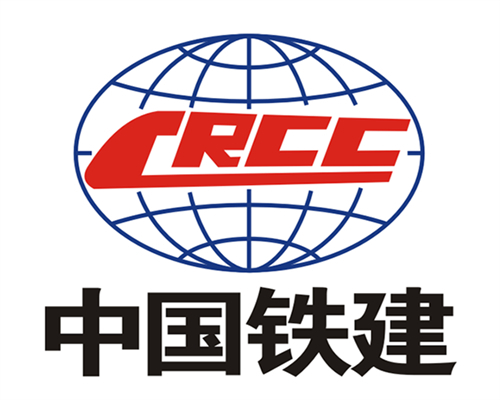 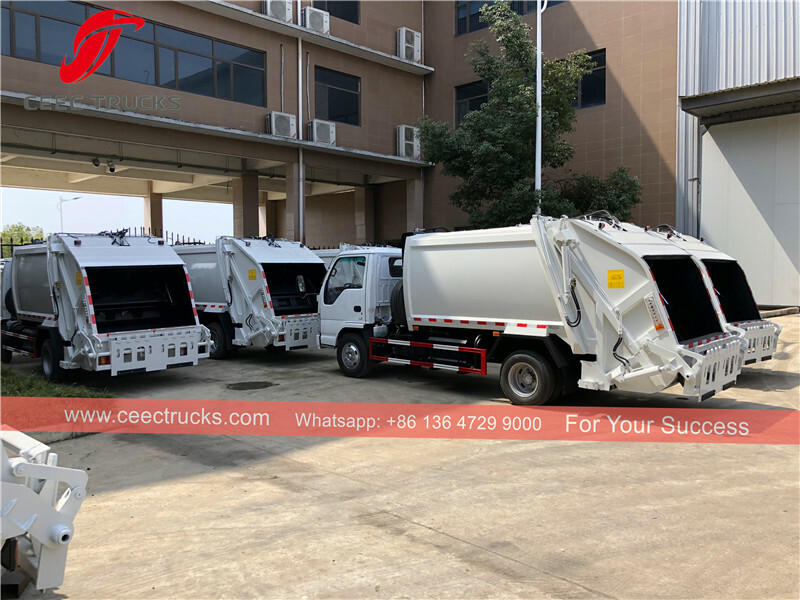 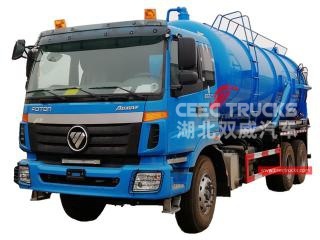 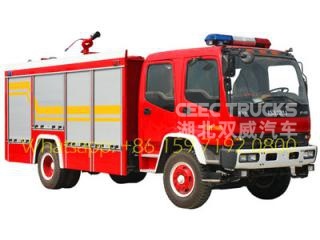 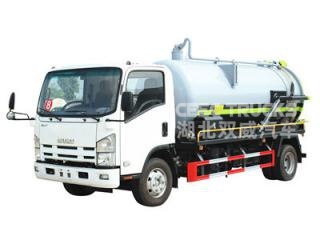 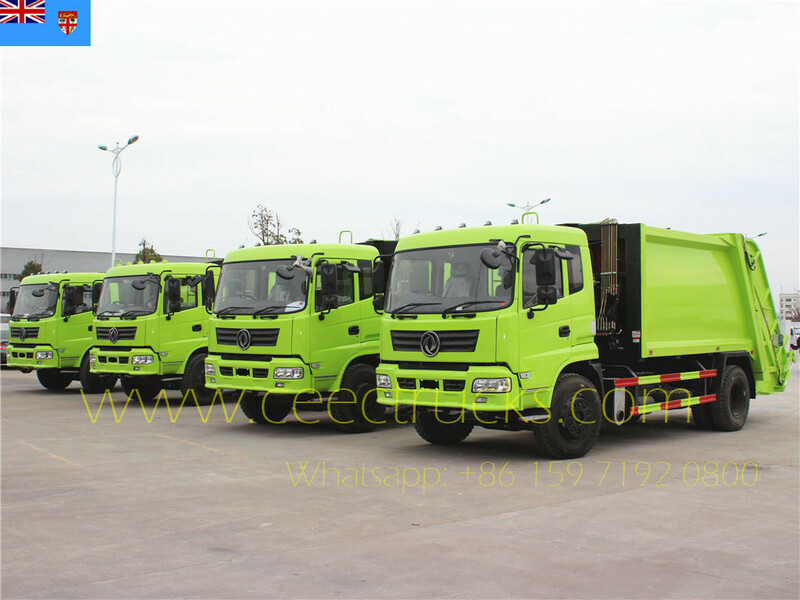 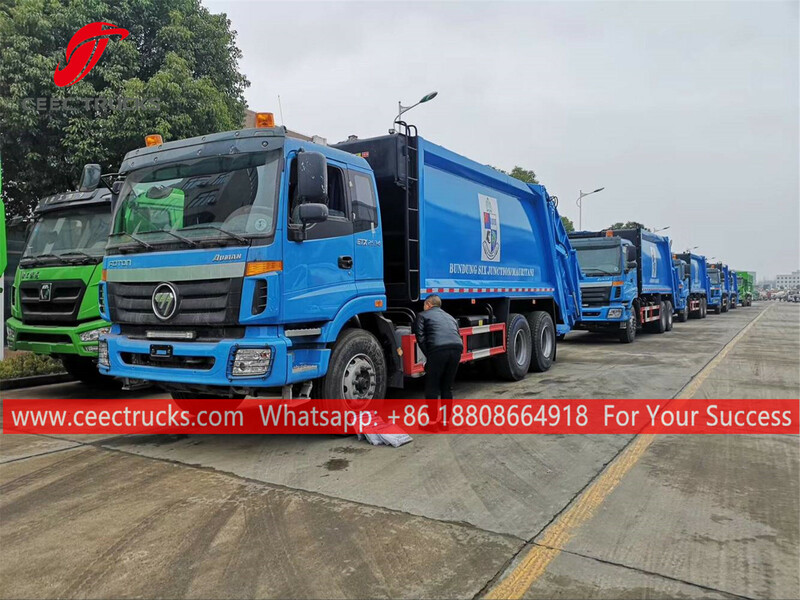 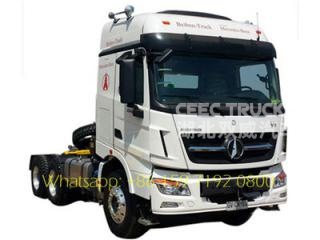 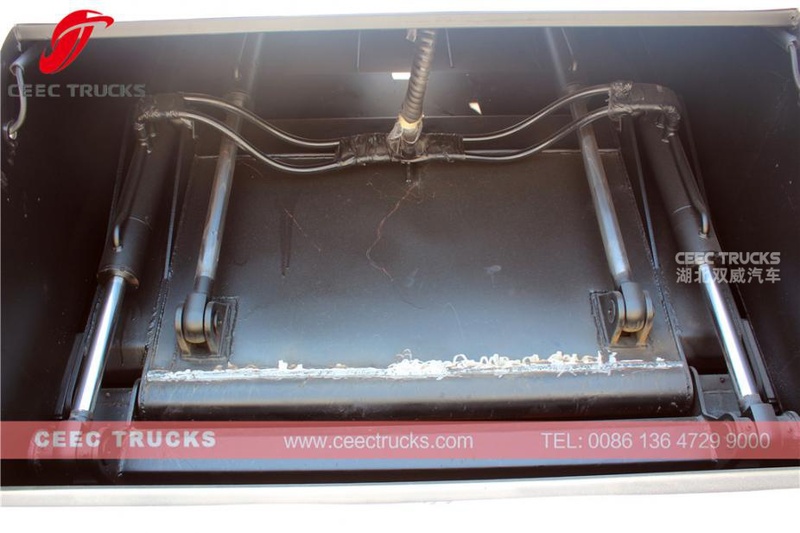 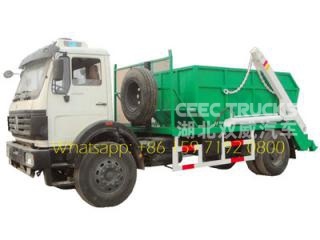 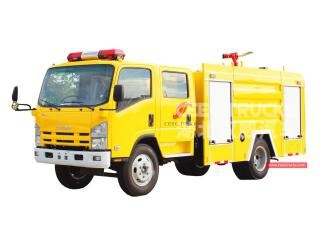 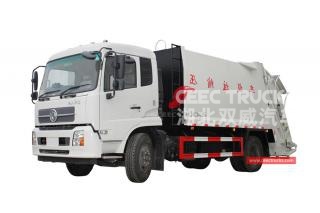 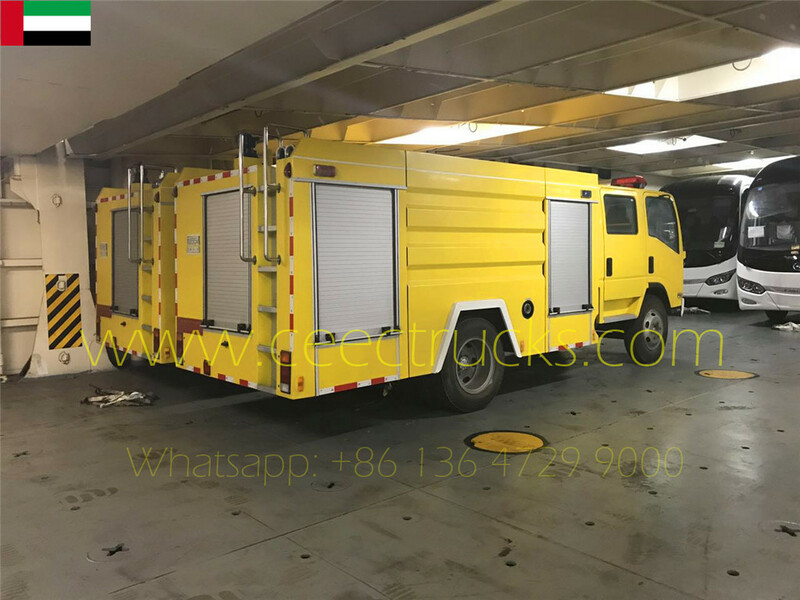 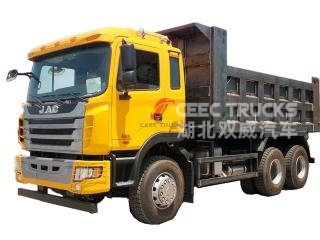 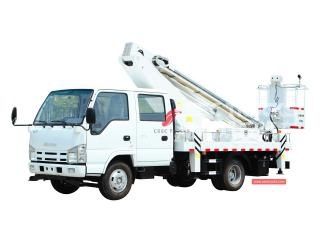 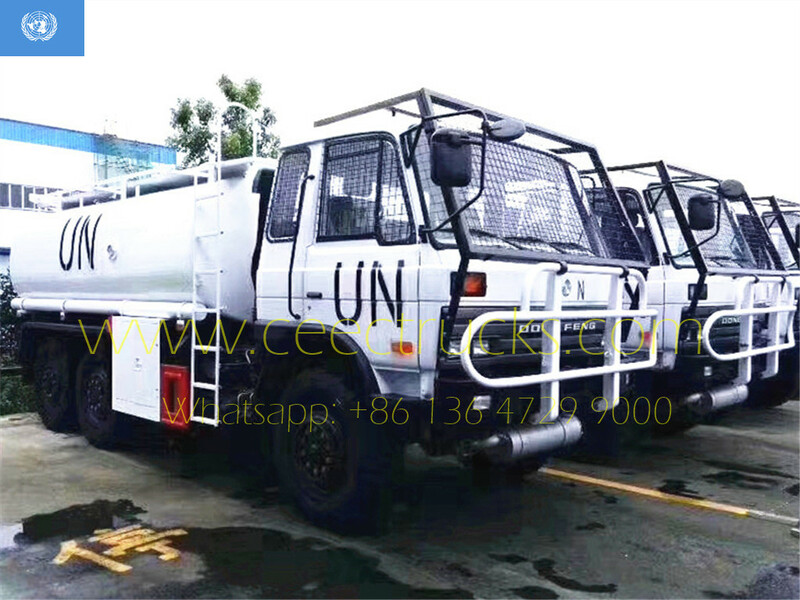 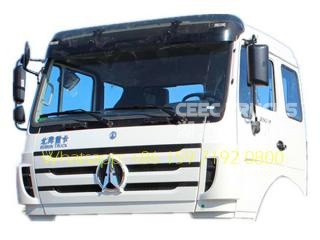 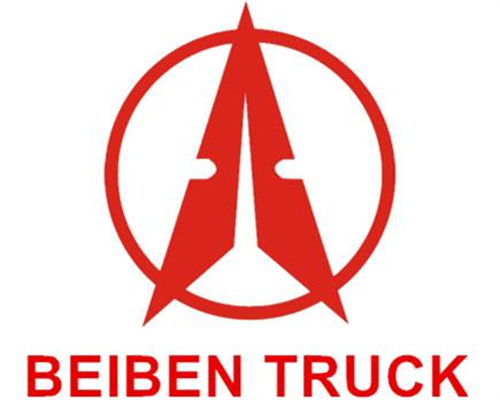 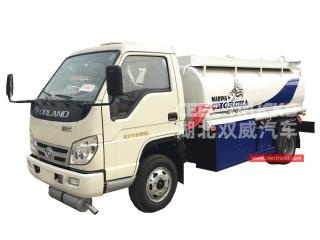 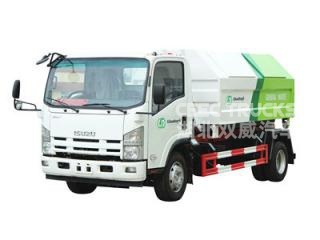 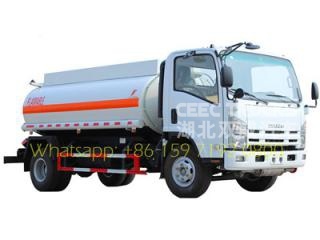 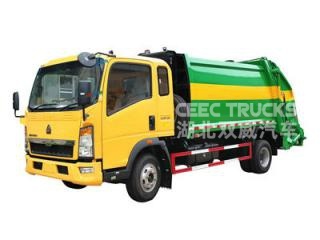 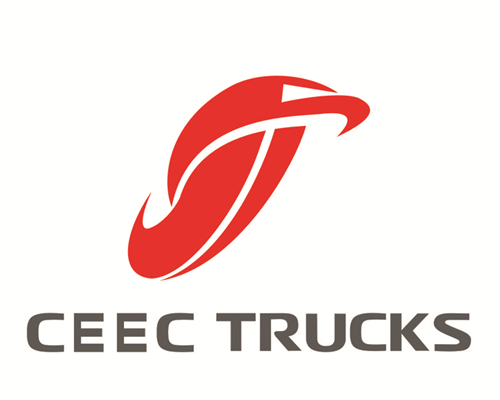 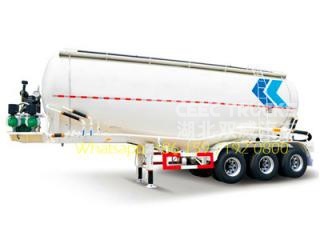 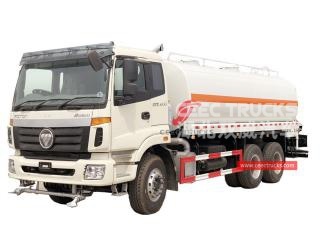 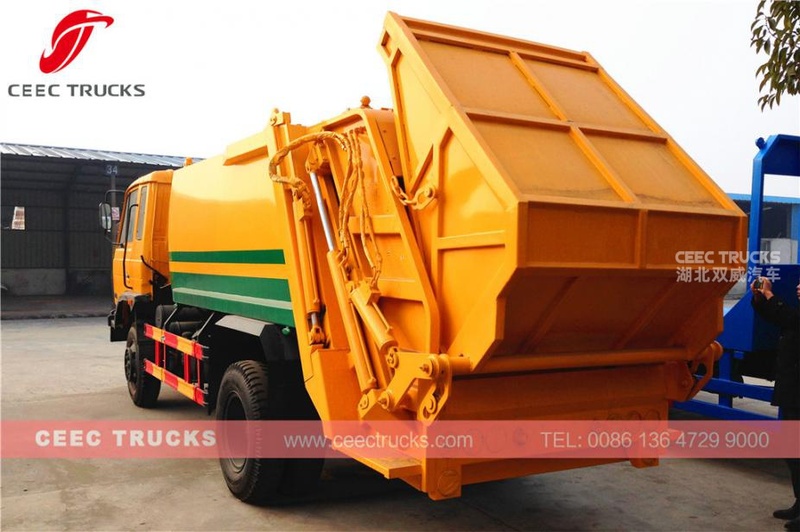 CEEC TRUCKS 10cbm rear loading compactor garbage truck reduces back-and-forth transport times and prevents rubbish and stinks from spreading and avoids second-time pollution produced by polluted water. 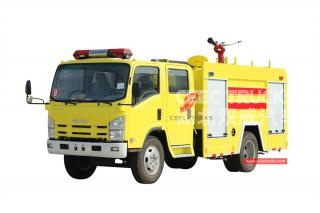 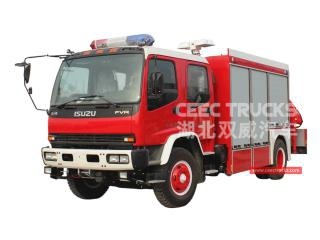 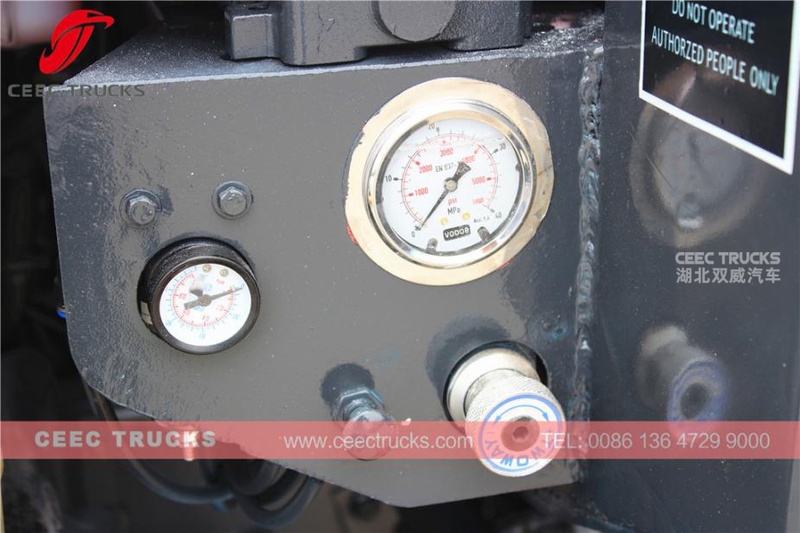 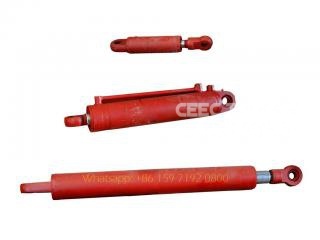 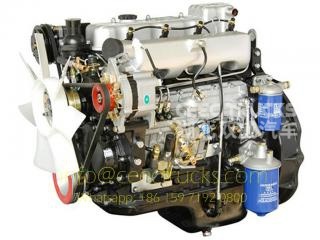 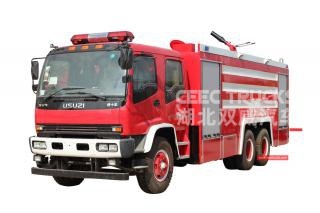 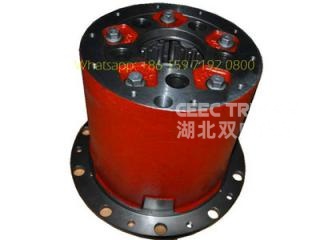 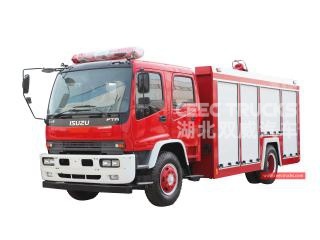 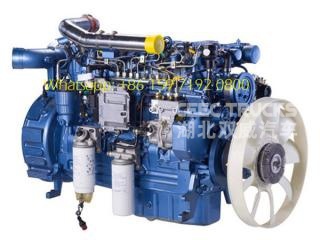 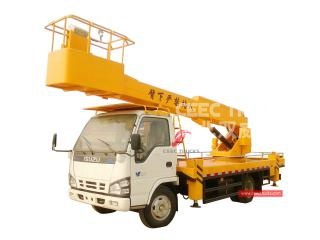 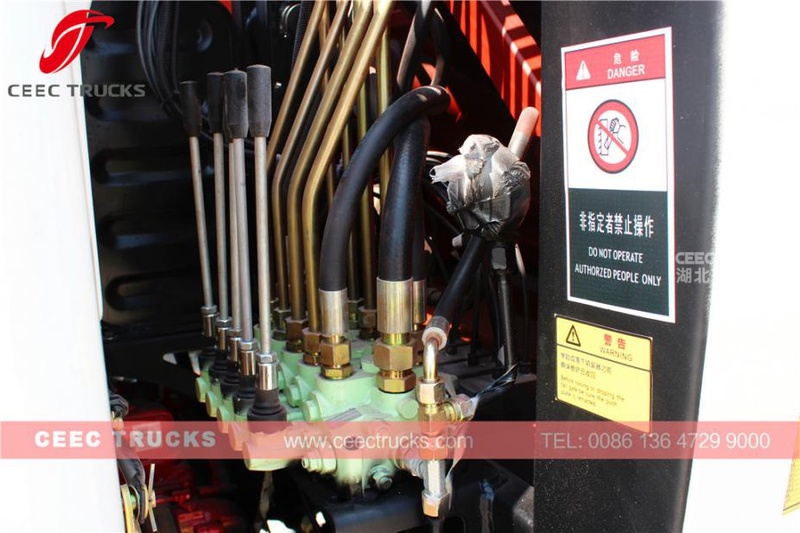 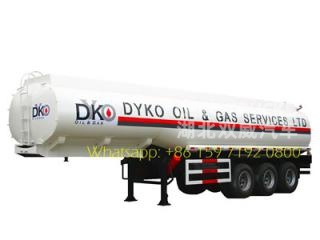 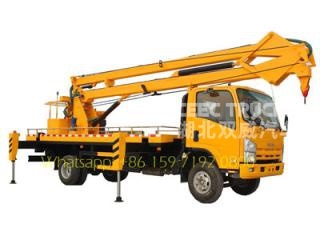 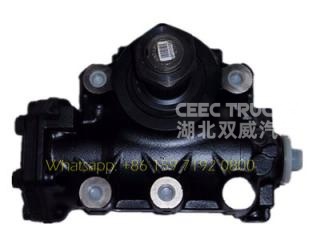 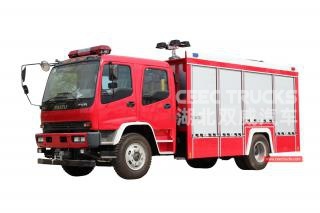 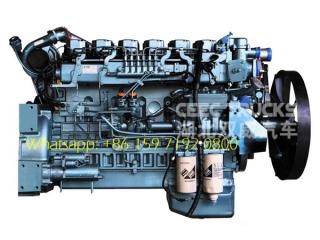 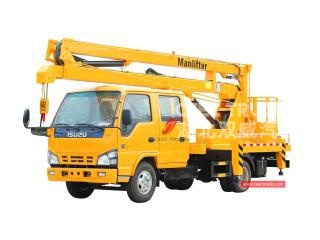 ---- CUMMINS diesel engine, super powerful, no overhaul within 100,000 km.